Superflashy newsflash from Somerset Muddy Stilettos! You’ll be in your element – we promise! Sip some fizz in the bubbling plunge pool and enjoy panoramic views over the peaceful Somerset Levels – you can see Burrow Mump (a mini Glastonbury) on the horizon – at Somerset’s newest luxury spa retreat. Just you and the sound of the birds and the odd bleat from the sheep in the field next door. Bliss. 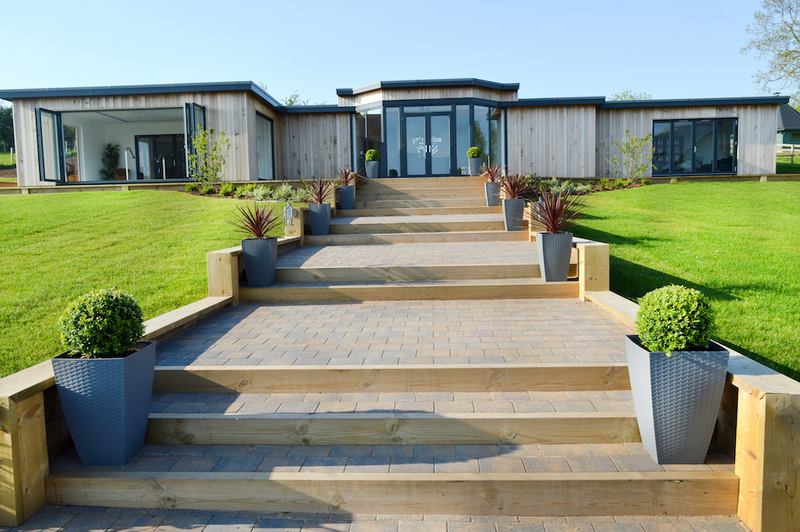 Situated on the edge of the village of Middlezoy, the newly opened Elements Boutique Spa has an experience shower, sauna, steam room and masses of luxury treatments and packages using Aromatherapy Associates, Nailberry and the Made for Life organic collection. 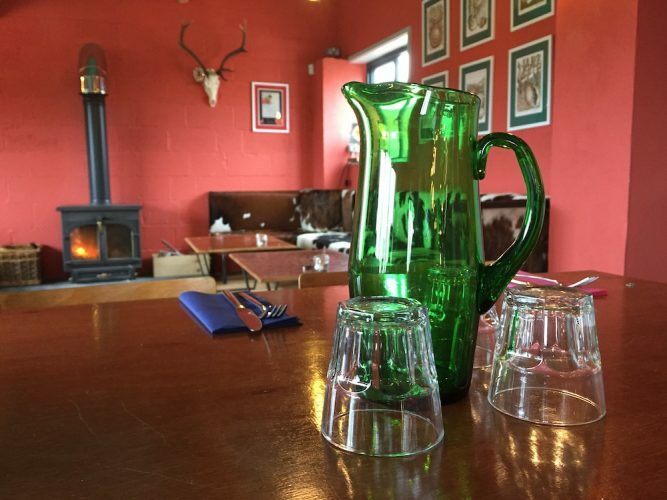 There’s a cafe and five cottage hideaways, too – and all part of the Windmill Retreat. July’s treatment of the month: energising juice, unlimited use of the spa, full body brush, exfoliation and body wrap and complimentary Revive body gel all for just £50 (normally worth £90). Yes please! 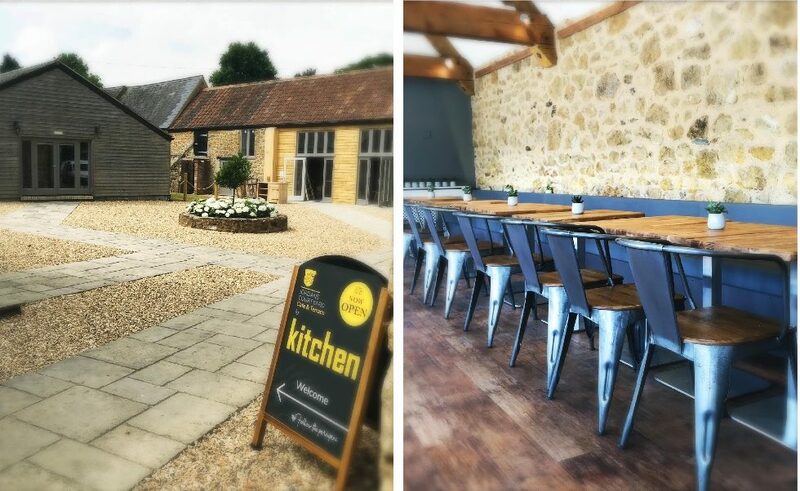 The people behind Kitchen at the Wharf in Langport have opened a second Kitchen, at Jordans Courtyard near Ilminster, this week. 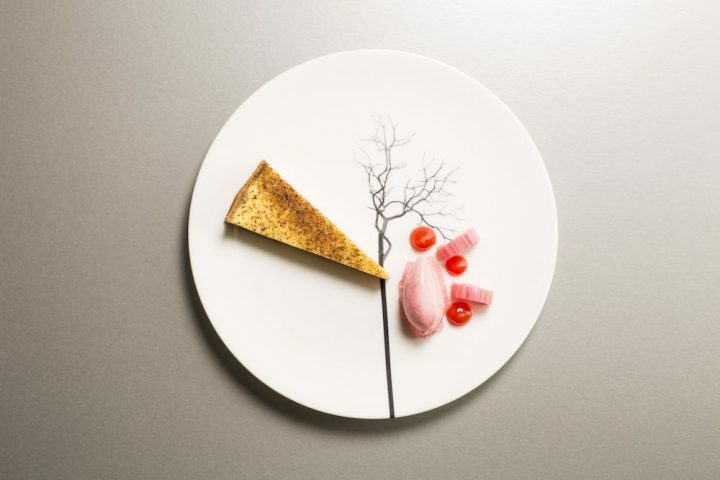 Drooling over the menu: salmon gravadlax, avocado, pea shoots salad with mustard sour cream; homemade sourdough pizzas; Belgian waffles with Madagascan vanilla ice cream and maple syrup and lots more. Sit inside or out on their sunny terrace. Where to find it? Just off the main A303/A358 Ilminster roundabout. 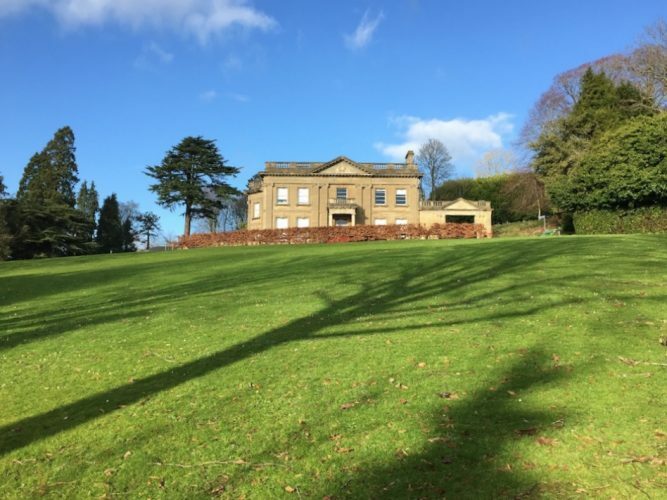 Open 8.30am–3pm every day. Kitchen at Jordans Courtyard, Horton Cross Farm, Ilminster TA19 9PT. 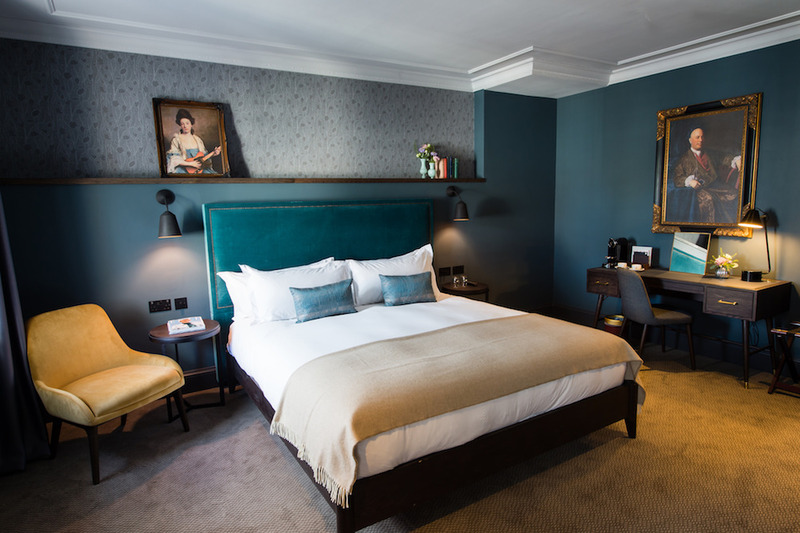 The Avon Gorge Hotel, now under the management of Hotel du Vin, is now emerging like a super swanky butterfly from its cocoon, after a major revamp. Book me into this room pronto! 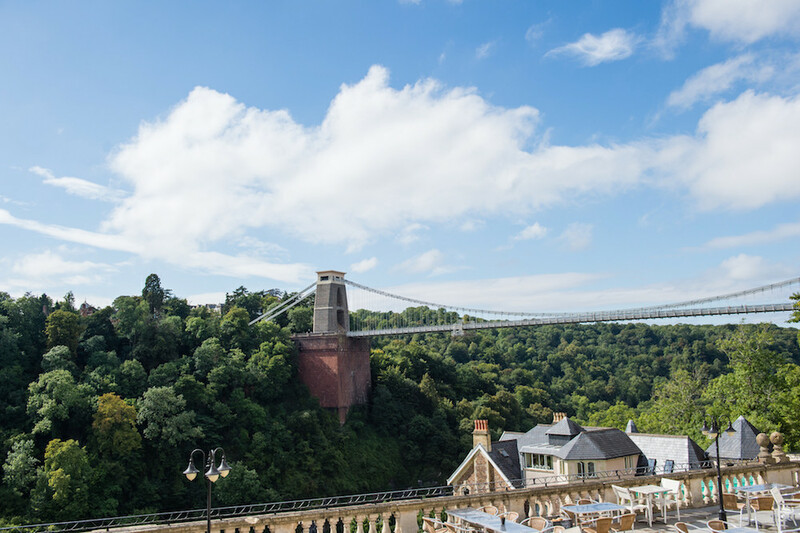 The hotel is open now but their new, glassbox restaurant with grandstand views of the Clifton Suspension Bridge and Avon Gorge below, will be open for business later in the year. Watch this space.